BLOWOUT SALE! The granddaddy of all bloom boosters! 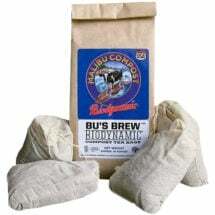 Advanced Nutrients Big Bud Powder (1-17-38) has been tested in all kinds of hydroponics gardens worldwide and proven to immediately raise the weight, quality and density of your flowers. Use with any feed program to give you the largest, most valuable flowers you’ve ever seen. 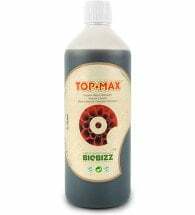 • Stimulates the production of essential oils, aromatics and other good things! Mix 10 grams per 20 liters (1.5 tsp per 5 gallons) during weeks 2 through 4 of your flowering phase. During vegetative growth the application rate can be reduced to half of this. 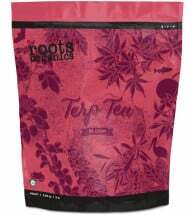 This “bloom enhancer powder” works best when combined with Advanced Nutrients Bud Blood and Overdrive. How so, you ask? 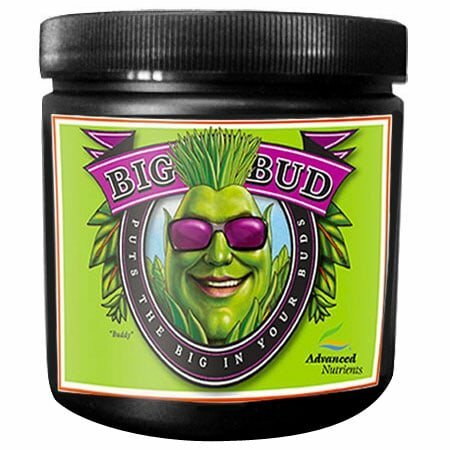 Well, Bud Blood initiates the flowering, Big Bud builds the plant’s flowering sites, and Overdrive fills in those sites with extra huge weight, girth and density.